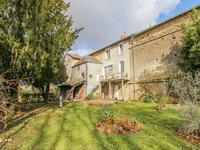 Large 6 bedroom house on the edge of Montrésor with great entertaining spaces. 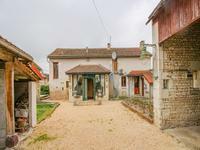 Ideal for guest house style operation or just a large family! 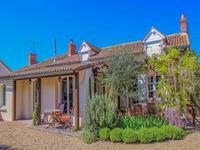 This superb house was built some 25 years ago in a traditional style but with modern . . . 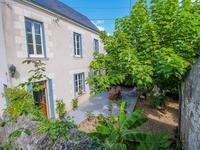 The property is largely laid out on one floor and consists of a large open living room with 2 . . .
Offering a lot of space both inside and out, this detached property in the heart of the . . . 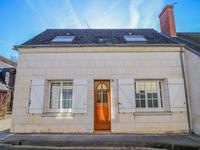 Within the walls of Richelieu and just moments from shops and amenities, this three bedroom . . . 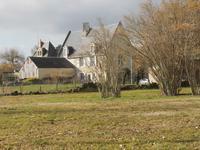 Plot of land ready for construction, complete with planning permission. 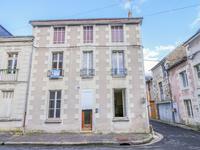 In the centre of the beautiful historic town of Richelieu, this townhouse with courtyard . . . 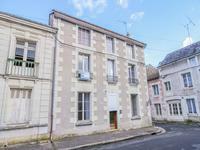 In the centre of the beautiful historic town of Richelieu, this townhouse would benefit from . 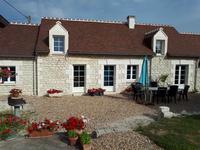 . .
Beautiful modern 5 bedroom house adjacent to the chateau at Loches. 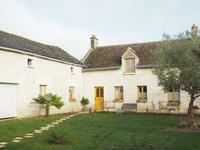 This magnificent modern house has been carved from a former warehouse and residence in 2005 . . . Excellent condition! Beautiful 3/4 bedroom family house in ready-to-move-in condition, . . . 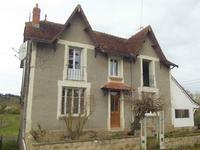 In the centre of La Tour St Gelin, this large village house requires updating and would . . . 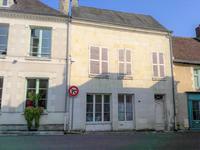 Village centre property, 2 apartments, rental/business potential, nr Montrichard, Loire Valley, Centre 37. 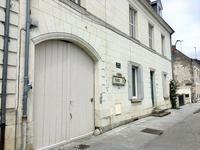 This beautiful property has 2 separate apartments and is an ideal business opportunity. In . . . 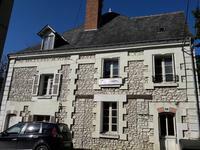 The property is situated in the commune of Neuille Pont Pierre, 20 minutes from Tours with . . . 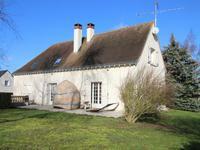 This lovely house has a snug/living room with insert woodburner, white painted beams and . . . 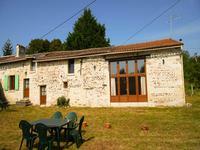 This property would make for an ideal lock up and leave holiday home in the heart of the . 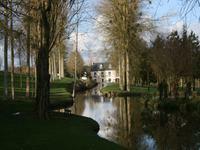 . .
Well here it is, one so many of you have asked for, a quiet hamlet/edge of village location . . . 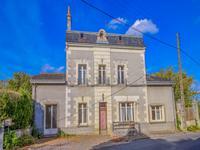 Situated between Chinon and Loudun this property offers plenty of space and lots of potential . . . 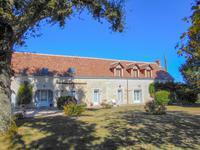 If you are looking for a property that is ready to move in to, just 10 minutes from the . 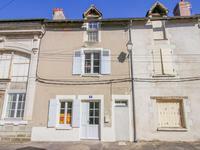 . .
An absolutely beautiful three bedroom house with lovely courtyard entrance, good sized garden and just opposite a gîte! 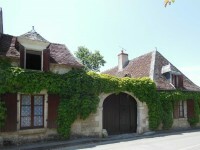 Hidden behind the gates of this house is a pretty enclave of buildings, a principle house and . . . 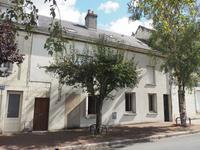 This great little house in the centre of the historic walled town of Richelieu is in need of . 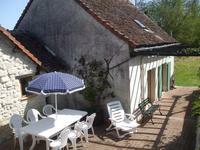 . .
Set in a quiet position with enclosed gardens this high quality well insulated house would be . . . 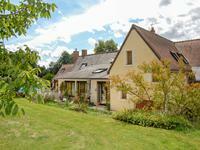 Situated at the end of a lane with views over the surrounding countryside, this fabulous barn . . . Viewing of this deceptively large house is highly recommended. It is situated just outside . 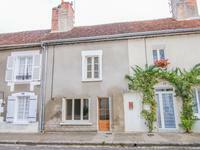 . .
On the banks of the Loire, this lovely family home is ready to move into with no work . 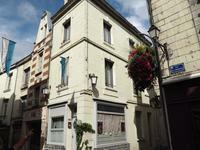 . .
Two houses side by side each spanning four floors, with the possibility to reconnect them . 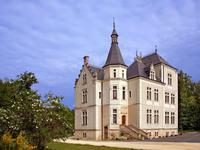 . .
Beautiful property on the outskirts of a village with all amenities but this one is not for . . .